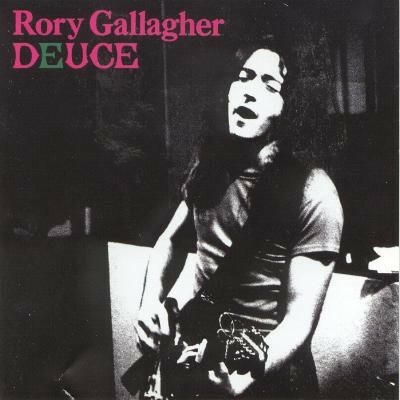 Sony Music/Legacy are re-issuing the first six original Rory Gallagher albums - ‘Rory Gallagher’ (1971), ‘Deuce’ (1971), ‘Live In Europe!’ (1972), ‘Blueprint’ (1973), ‘Tattoo’ (1973) and ‘Irish Tour ’74’ (1974) on both CD and vinyl to celebrate 40 years since the start of Rory’s solo career. The albums have been given the remastering process by Rory’s nephew Daniel and, with the sleeve notes on both the CD replica mini LP’s and the full size vinyl pressings being written by Donal – Rory’s brother and former tour manager, it’s been something of a family affair. Rory was most prolific throughout the years 1971-74 and these six albums represent what is arguably some of his finest work. 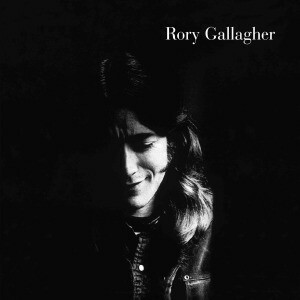 His prowess as not only a guitarist, but a songwriter and singer are brought to you in these perfect quality recordings, taken from the original tapes and for most of the studio albums it almost feels like you’re in the same room with Rory as he plays just for you. 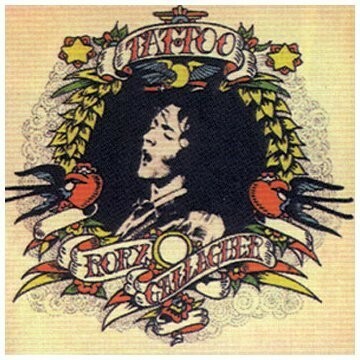 ‘Irish Tour ‘74’ is one of the best selling live albums ever to come out of Ireland and the sheer energy coming from Gallagher is as apparent now as it was then. 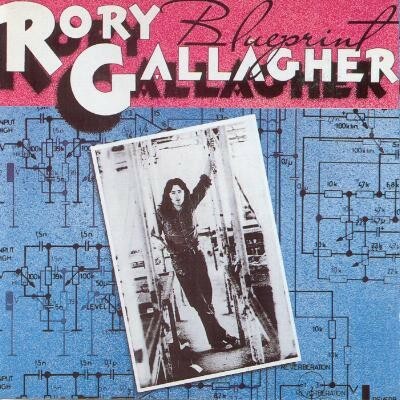 All of the albums are beautifully recreated and, whether you are a Rory novice or a fan since the days of Taste, these albums are essential listening for anyone who loves blues rock guitar music at its purest. Being offered as individual releases instead of a pricey boxed set, you have no excuse, even in these tough economic times, not to buy every one of them. If the lovely PR company hadn’t sent me a set, I know what I’d be spending my pocket money on!